The perfect LBD! 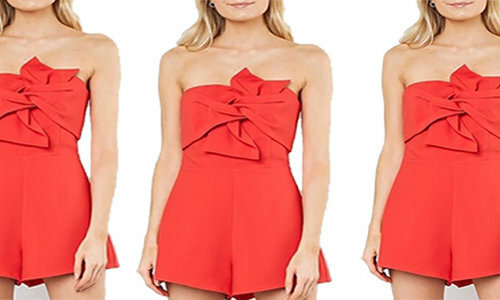 Til Morning Dress features an off the shoulder ruffle in a mid lenght bodycon style. Exposed back zipper.